What do private equity firms and Oliver Twist have in common? 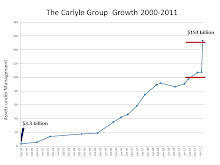 They're generally always hungry for more.... there's Carlyle Group LP, which is attempting to raise $100 billion in four years. These eye-popping figures come as the industry's dry powder -- the amount raised by firms that isn't yet invested -- hits new highs ($820 billion as of Dec. 31, according to Preqin). 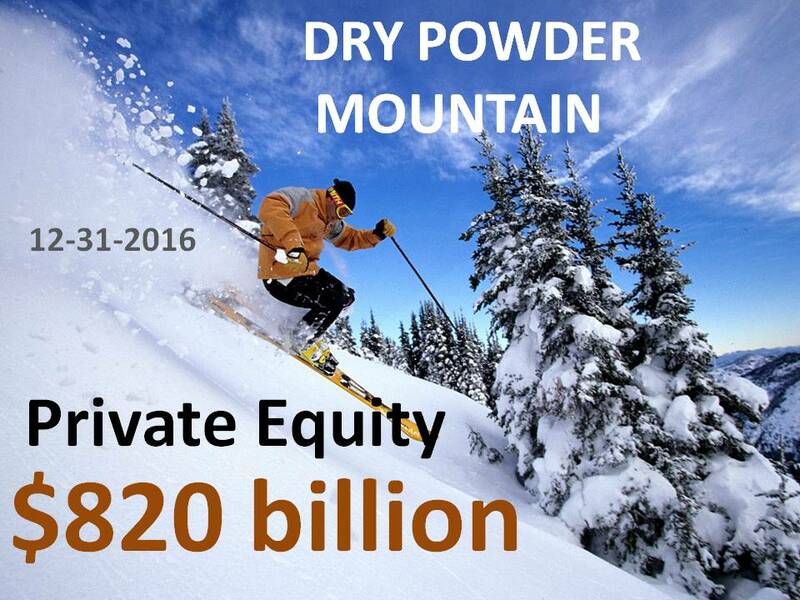 That means more money chasing potential private equity affiliates. Bingo. Higher prices lead to higher multiples of earnings which leads to lower PEU returns. Update 3-13-17: It appears some want to use new PEU money to buy old investments by the same PEU.